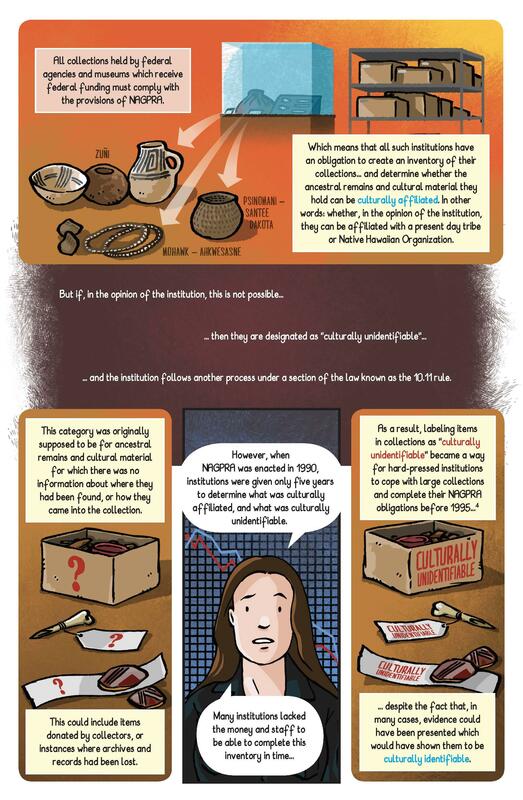 The comic tells the history of repatriation and the story of how different museums have interacted with the law. 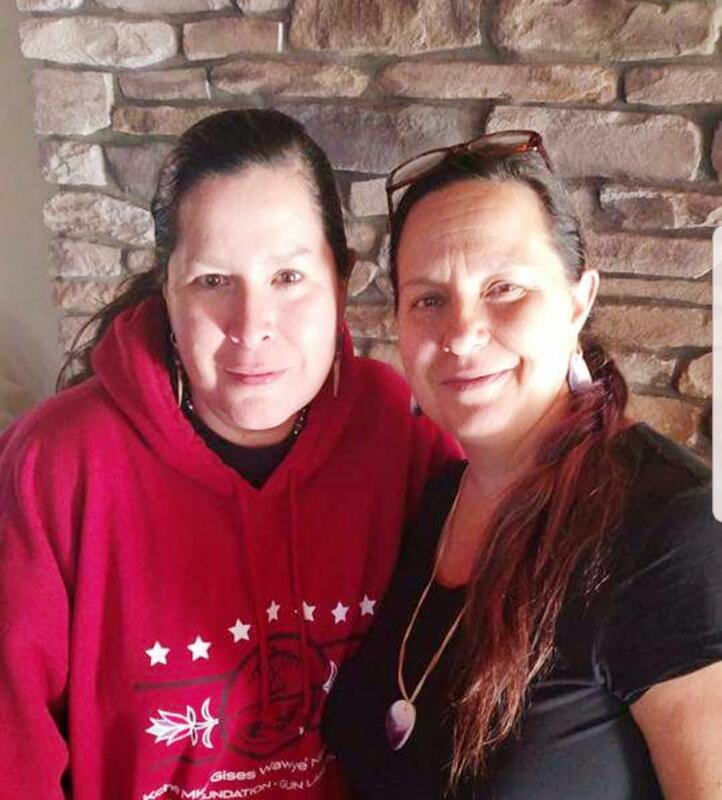 Shannon Martin (left) and Sonya Atalay (right) were two of the key figures in creating the comic book. 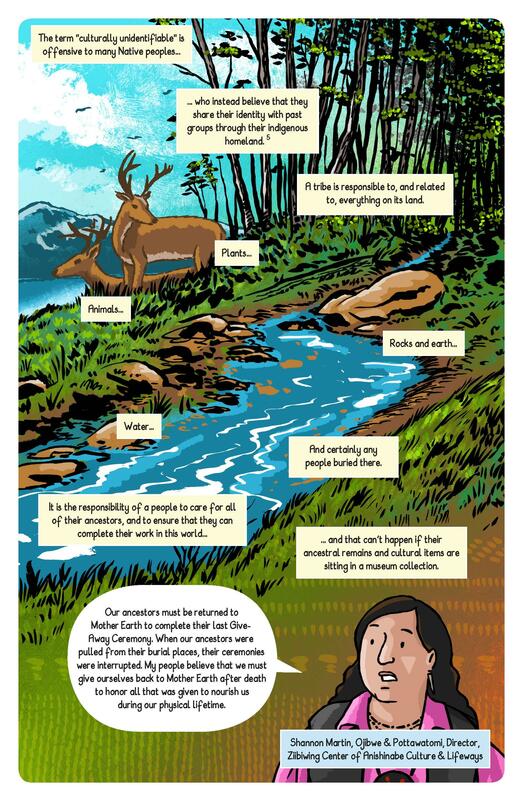 The comic explains the history of NAGPRA. Both Shannon Martin and Sonya appear in the comic. 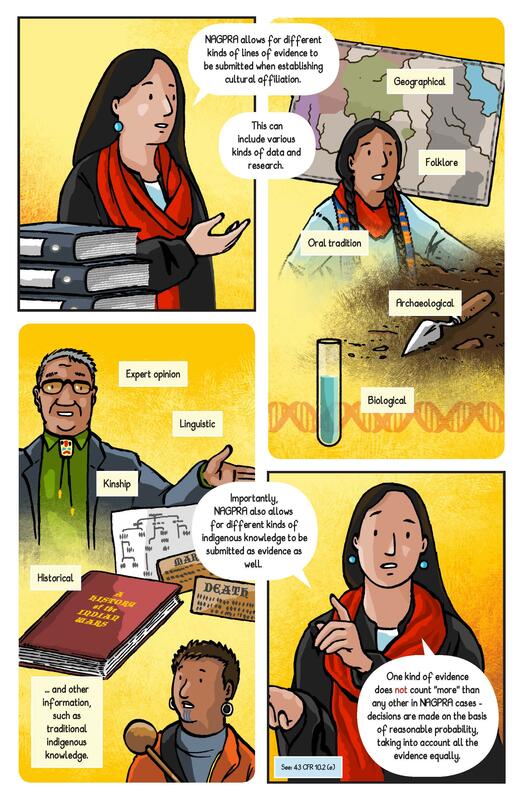 The law required certain Native American remains to be handed over to culturally affiliated tribes or provable descendants, but by no means did that law result in all of those human remains being given back. Sonya Atalay, an archaeologist and professor of anthropology at the University of Massachusetts, Amherst and a former member of the national NAGPRA committee, and Shannon Martin, director of the Ziibiwing Center of Anishinaabe Culture and Lifeways and a member of the Saginaw Chippewa Indian tribe, are part of a team that came up with a special way to explain the tribal repatriation experience. 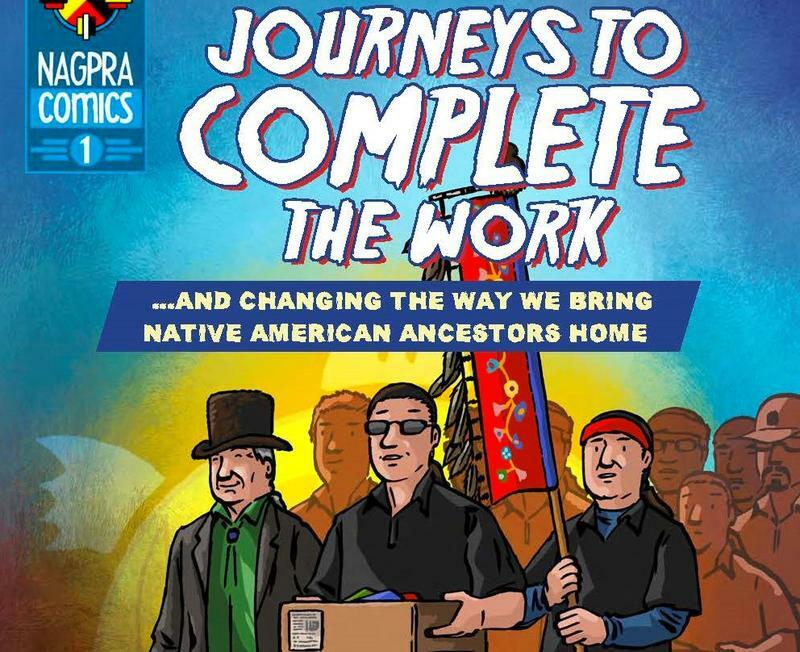 It's a comic book, titled Journeys to Complete the Work... and Changing the Way We Bring Native American Ancestors Home. 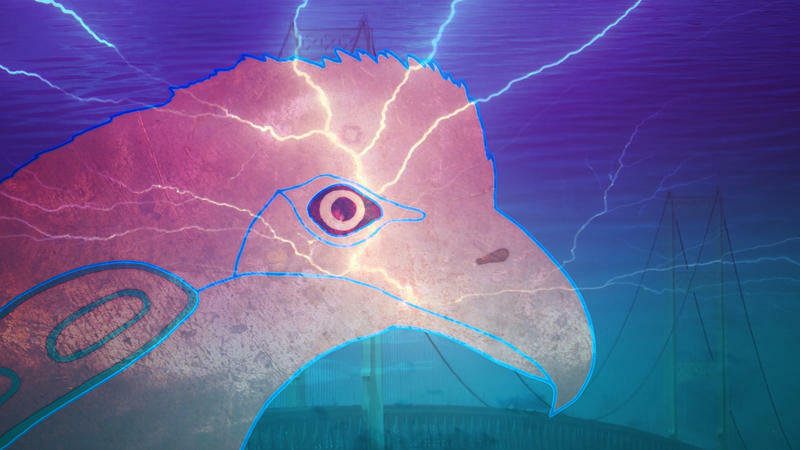 Atalay and Martin joined Stateside to discuss the new comic book. 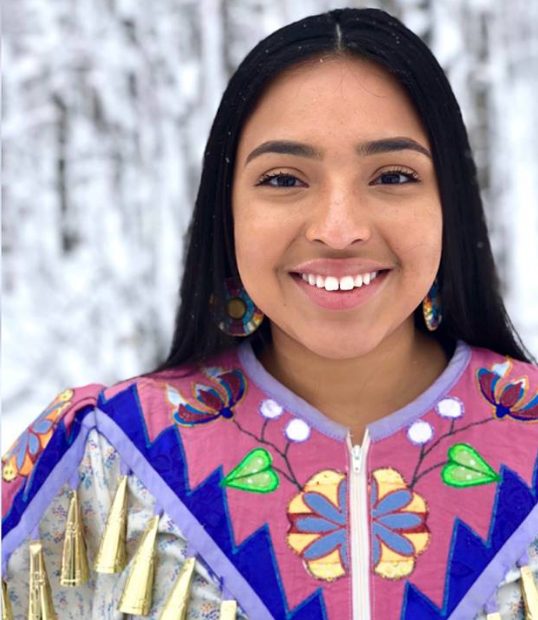 Listen above to hear where the idea to present the information in this medium came from, what they see as the impact and importance of repatriation, and what the relationship between museums and tribes is like today.